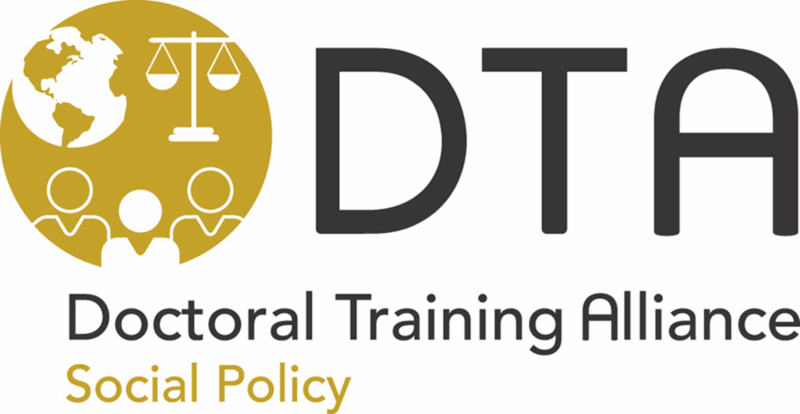 Funded PhD Opportunity Europeanisation or fragmentation of Populism? The role of social policy and policy diffusion. Social policy in terms of both discourse and practice plays a significant role in the contemporary rise of populist politics. The welfare narratives underpinning the logic of both left and right wing critiques of elite rule as self-serving and corrupt are critically important in demonstrating how populist aim to serve the interests of the ‘people’ they claim to represent. Generally speaking, social policy problems can be described as ‘wicked’ (Rittel and Webber 1973). They are complex and ambiguous, long-lasting, and there are various perspectives to them. There are no solutions that are undisputable, nor can they be solved by focusing on one perspective or approach at a time but rather the solutions are usually multidimensional and multidisciplinary. This sits uneasily with populist politics, motivated by the simplifying policy problems into black-and-white issues where both the underlying problem and the proposed solution are articulated in simple and straight forward language. How, then, do populist political parties engage with wicked social policy issues? Indeed, given the magnitude of the contemporary populist movement, we are witnessing the development of new social policy approaches that are based on challenging expert knowledge, prioritising the cultural claims of particular group(s) and conflating the term ‘people’ with the representatives of a particular group defined in cultural or class terms. These developments also push us to rethink the role universal social citizenship plays in shaping the welfare state in the future. On the one hand, these developments stem from a shared experiences of ‘crises’ that reaches beyond national boundaries. For example, in the European context, the financial meltdown of 2008 precipitated a ‘double crises’ of both austerity and increasing costs in key areas of welfare. Similarly, welfare trenchment across Europe together with questioning of supranational integration of Europe has led to particular types of social exclusion where austerity and identity collide: welfare debates around ‘deserving’ and ‘undeserving’ poor synthesis both class as well as national identity. One other hand, these populist developments continue to have particular national characteristics. In some countries the far-right has become the dominant populist voice, while in others it has been the far left. Similarly, the political and socioeconomic agendas are mixed with some countries seeing the rise of far-right parties with social democratic agendas while other see left wing parties with nationalist agendas. This context is the motivation for this project. How do we understand the cross-crossing dynamics of populism in Europe (and beyond)? In particular what are social policy dynamics of these developments and can we identity particular populist approaches to social policy that are shared among actors in this space? How do populist parties handle wicked policy issues? Do we see a degree of Europeanisation of social policy or even deeper fragmentation of approaches based on local political economies of welfare, prioritising the national domain.